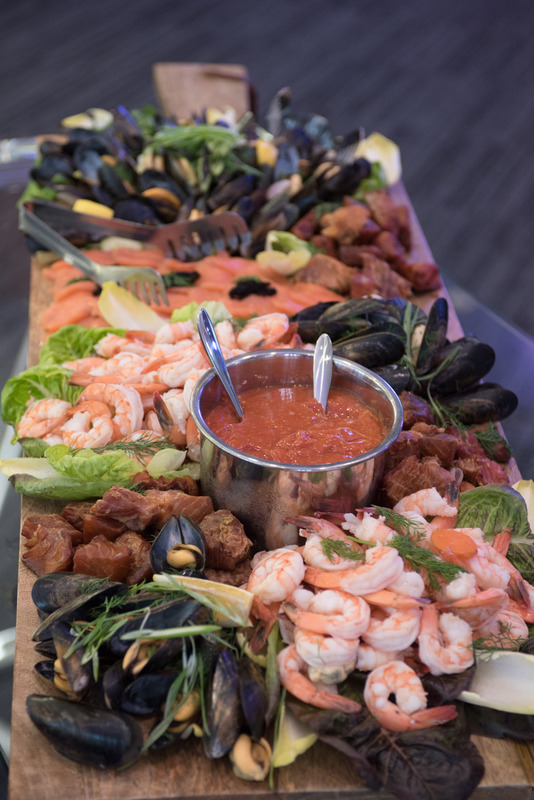 Strive to Monaco promises a delicious, mouth-watering cocktail reception by Executive Chef Dave Bell. 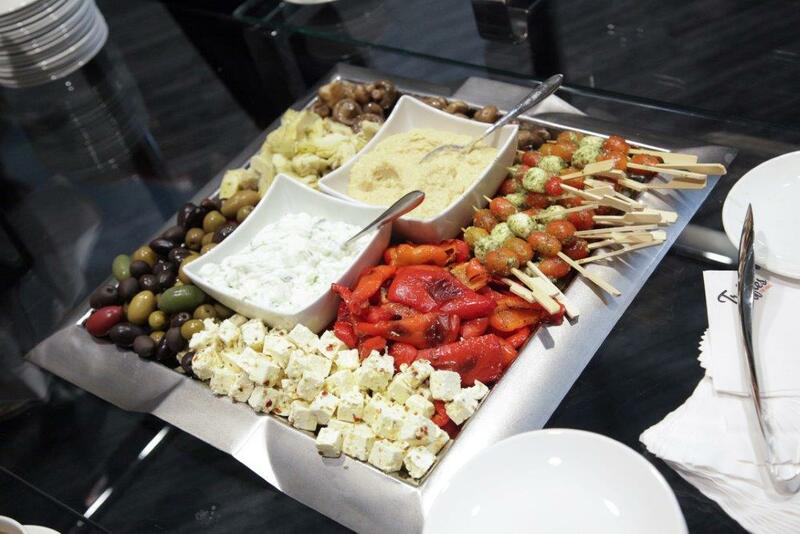 Truffles Fine Foods, Anvil Centre’s caterer of choice, is about inspired food created by people who are passionate about culinary arts. Blending the finest, freshest ingredients—and using organic whenever possible—we strive for the very best in taste, quality, preparation, and presentation. 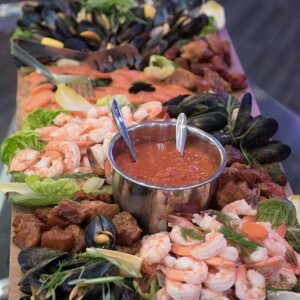 From formal plated dinners to cocktail receptions to casual appetizers, our menus represent the diversity of Vancouver, and reflect all that supernatural B.C. has to offer. Bringing 22 years of experience, Dave was born and raised in Vancouver, graduating from Ai Dubrulle International Culinary Arts Program. Upon finishing his entry level and apprenticeship at Fairmont Chateau Whistler, Dave continued his career with 5 star hotels such as Chateau Versailles in Montreal and L’Hermitage Hotel. Thai Chicken Satays served with spicy peanut sauce; Prawn with Lemon and Herbs served with tarragon aioli; Wild Mushroom Tart with onion jam; Alberta Roast Beef with arugula on a crusty baguette; Local Artisan Meat & Cheese Platter assorted charcuterie and local BC Valley cheeses accompanied with in house made sweet preserves, pickled components and artisan crackers; Cold Seafood Extravaganza with smoked BC salmon, Indian candy BC steamed mussels and steamed local Spot prawns; Mediterranean Platter with tomato bocconcini skewers with pesto, marinated feta and olives, tzatziki, hummus, roasted pepper, artichokes, marinated mushrooms and grilled pita bread. 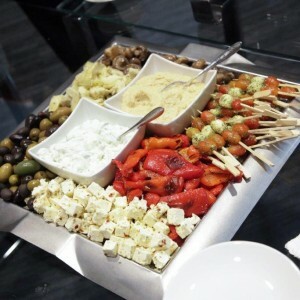 Click here for more information about Anvil Centre’s Catering.